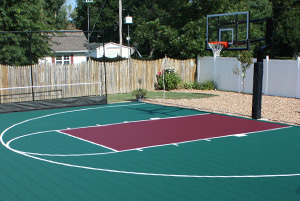 Whether you are a casual player or a serious competitor, Duraplay basketball court kits allow you to have professional-level basketball court in your own backyard. Our court tiles have been specifically designed for optimal player performance and consistent ball bounce. Interlocking tabs and cross-grid tile design create a level playing surface for consistent ball bounce and responsiveness. Additional gripping allows for all types of jumping and pivot maneuvers. Created from polypropylene, Duraplay basketball court tiles are designed to be more durable and less susceptible to fractures compared to similar tiles made from PVC. Color Fast UV protection keeps basketball court tiles brighter for longer. Virtually maintenance-free, unlike asphalt and concrete which require regular care. Backed by a 10 year warranty with a 25-30 year life expectancy. 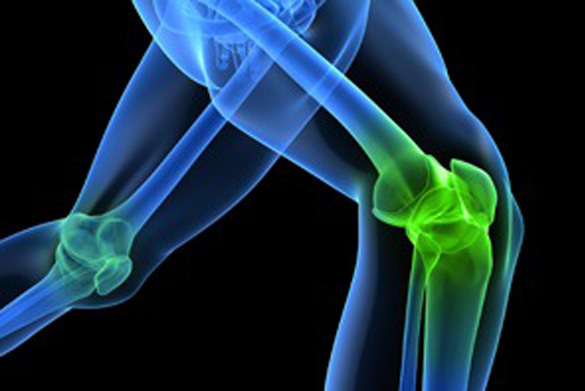 Duraplay’s tiles are specifically designed with expansion joints and spring tabs to allow for slight side-to-side movement that reduces pressure on joints. The ¾’’ Duraplay tiles absorb a higher amount of impact than typical hard surface courts, reducing injuries. Cross-grid tile design provides a better surface grip to prevent players from slipping.